Hotel Heinitzburg is a restored 1914 stone castle with unique medieval architecture. 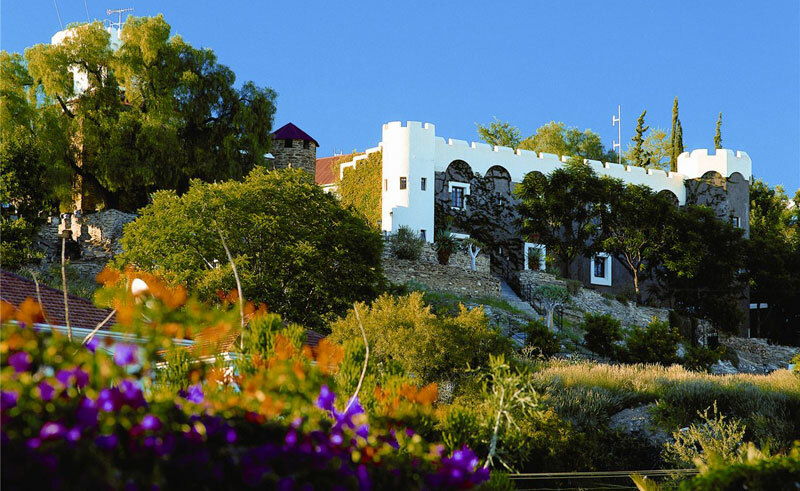 It is set on top of a hill in Windhoek, commanding superb views over Namibia’s capital city. 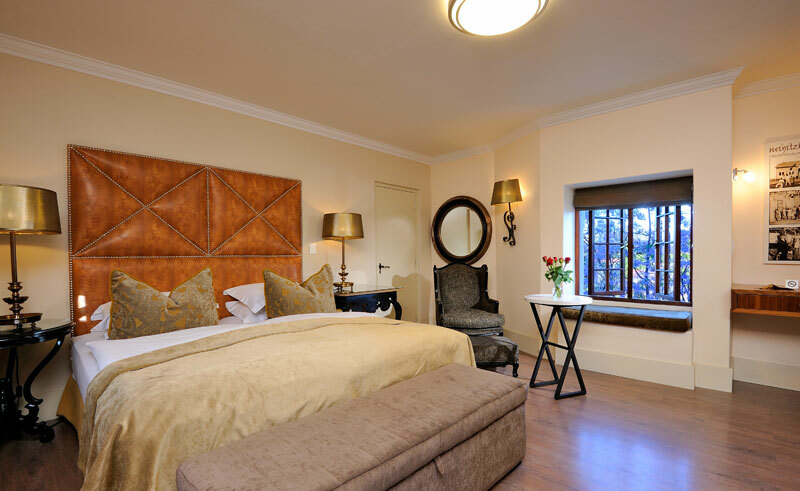 The hotel features 16 luxurious rooms elegantly decorated with handmade wooden furniture. All the rooms are individually designed and contain air-conditioning, a mini-bar and satellite TV. 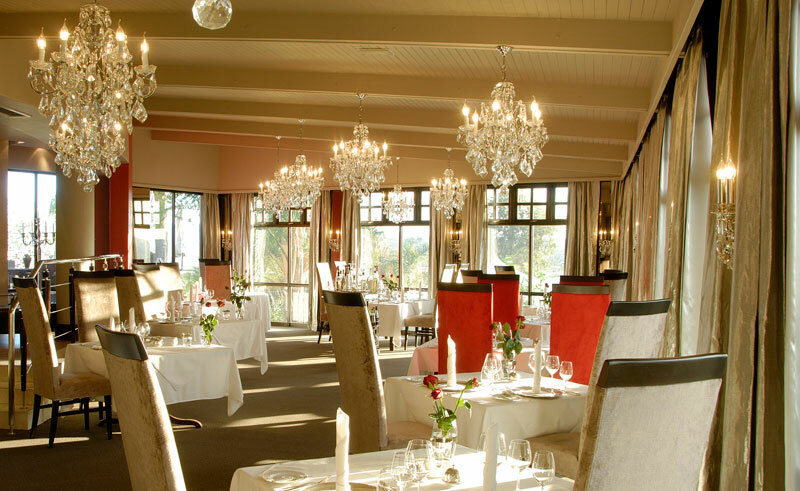 The hotel boasts several dining options including ‘Leo’s at the Castle’ gourmet restaurant, a garden terrace where meals and snacks are served throughout the day and the exclusive Knight’s Room which is situated in the original castle. 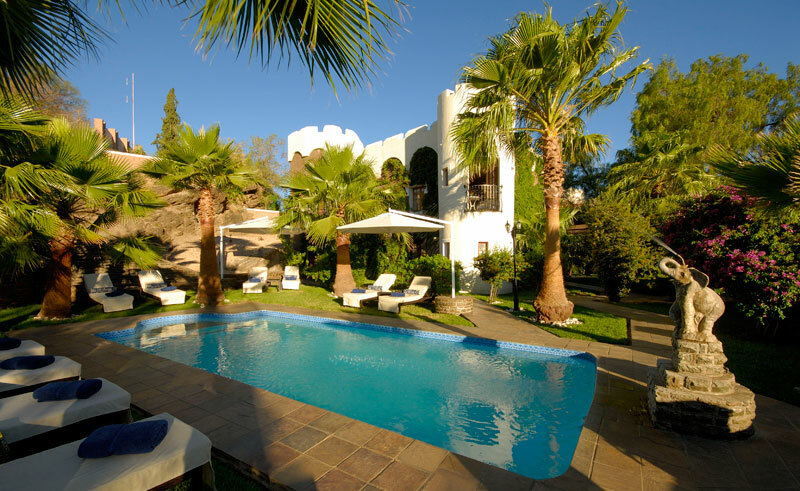 Relax in the serene garden or enjoy a dip in the swimming pool.